One of the biggest hurdles for small to medium sized businesses is that SEO is often prohibitively expensive for them, but that does not have to be the case. Our SEO services are affordable & tailored to fit your budget. So from as little as R980 per month, anyone can invest into their Search Engine Optimization and grow their website traffic. SEO stands for Search Engine Optimization and it relates to how one optimizes your website so that you rank higher for relevant search terms in Google. 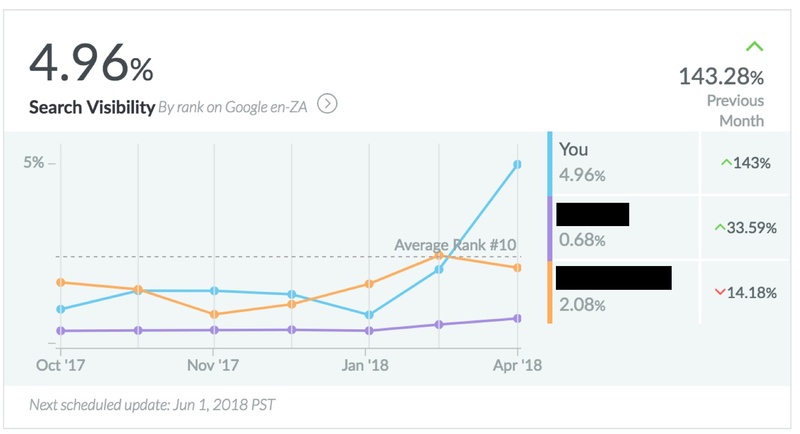 Everyone wants to rank higher because the closer you are to the number one search result, the more ‘organic’ traffic you will generate to your website. Whether we like it or not, the truth of the matter is that most people are going online before they decide to do business. Even those who do not regularly shop online are still using the internet to research their options before purchasing. This means that if customers aren’t finding you online, you’re losing out on offline customers as well. If your competitors are already investing in SEO, they will be leaving you behind if you don’t do the same. And, if they’re not, its an opportunity for you to get the jump on them. Apart from the obvious benefit of increasing website traffic by ranking high on the Search Engine Results Pages (SERPs), an organic ranking on Google’s first page means that you can spend less on pay-per click advertising and other marketing expenses to drive traffic to your website. Take the case of one of our clients who owns a small e-commerce store and was spending R6000-R8000 per month on Google AdWords. 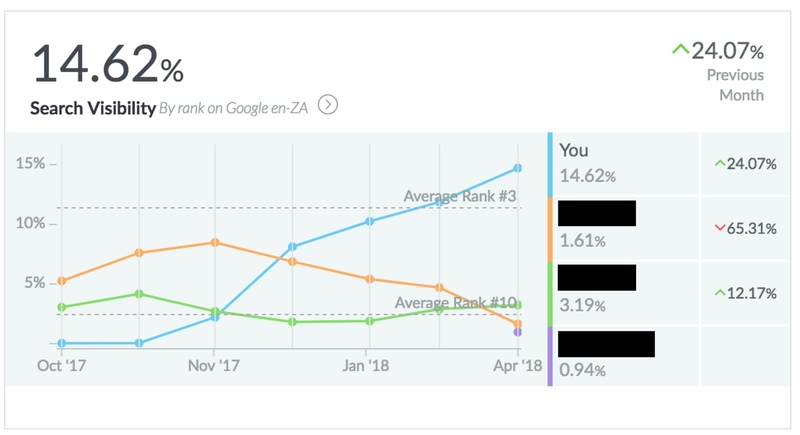 When they reached the first spot in Google search results, they were able to turn off their AdWords investment and save themselves nearly R100 000 per year. We check where your site is, what is lacking and what is already in place. We are always looking to find the best opportunities to improve your results, not just doing work for the sake of it. We work transparently and are judged on our results. We only keep your business if we improve your business. How is the competition doing and are we beating them. Simple and straightforward. We only keep you as a client if we show you results. How does SEO differ from AdWords or PPC? SEO means Search Engine Optimization. Search engine optimization is as simple as what it sounds like – optimizing your site and content to show on search engine results pages. Ideally, you want your site to be ranked high and come up on the first page of search engine results. 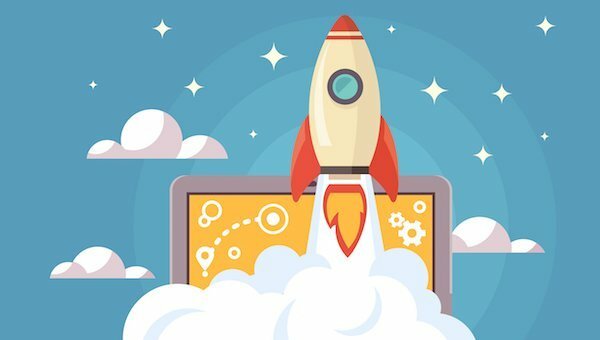 For this to happen, a variety of factors and tactics are put in place to improve your site ranking. SEO includes factors such as having high quality and helpful content, using relevant keywords, making sure your site is mobile friendly, staying on top of your competition, and generating organic traffic. 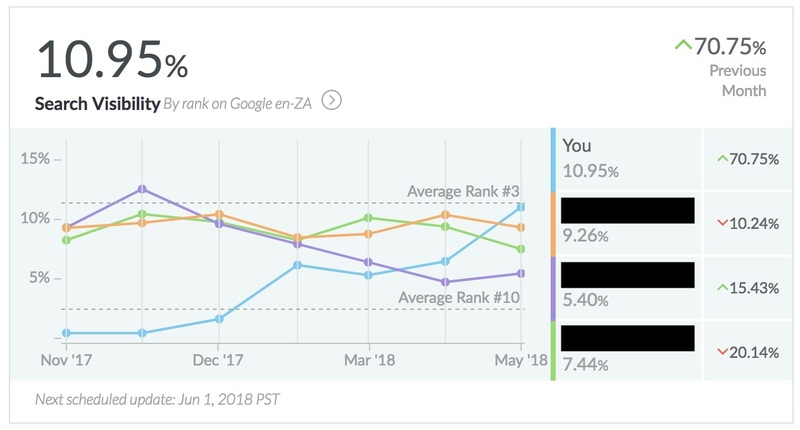 What affects how I rank? Above all else, content quality remains a steady, very important ranking factor. Make sure the content you put out is always helpful and well-written. As with the question of how long SEO takes, the answer varies greatly on the time dedicated to the task. All SEO experts offer different packages and plans for you to choose from to suit your budget. Most of these plans are charged for per hour with a set amount of hours dedicated per month. 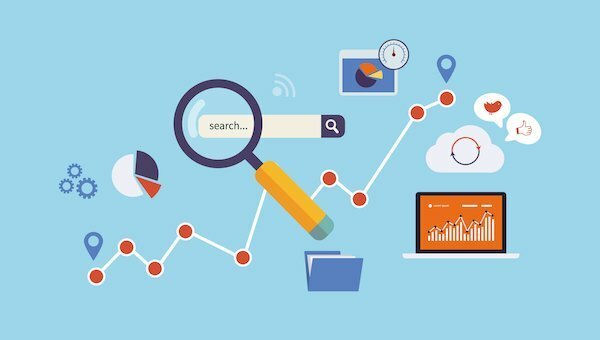 You can expect to see prices range anywhere from R980 to R16 000 for SEO services depending on the hours dedicated per month and how much optimization your site requires. What are black hat and white hat tactics? Black Hat and White Hat tactics are the terms used to describe two different approaches to SEO. The short answer is, think of it like black magic and white magic – one is risky, one is safe. Black Hat SEO is used because its tactics have fast results in a short amount of time. White Hat tactics take a little longer but have a long-term success rate. Black Hat SEO is risky because it includes practices such as keyword stuffing, which as mentioned above, can really hurt your ranking and site authority. Why must SEO be done on a regular basis? SEO is not a once-and-done-forever strategy. It takes dedication, time and research. Search engines such as Google are constantly changing their ranking algorithm. This means that what was working best last month, could be a lower ranking factor the next. It is important to include SEO into all your content. To keep up with the ever-changing algorithm, you need to research it frequently and watch your competition closely. There is absolutely no fixed answer for this question. Any SEO strategy progress varies greatly on the amount of optimization needed and the strength of the niche competition. To put your mind at ease though, many SEO experts will tell you it can take up to 6 months to start truly seeing the results and progress of your SEO plan. But it is all dependent on the above-mentioned factors and how much time goes into the plan per month. If you’re really dedicated, research your niche and optimize well, the time it takes to improve your ranking could be quicker than expected! Keyword stuffing is the term used for placing far too many keywords, even irrelevant keywords, in content on your web pages and meta tags. Since keywords are such an important SEO factor, this technique used to work really well. Now, “keyword stuffing” is considered a black hat technique and can cause your site to get penalized and even get your content removed entirely. Should my SEO agency be close to me? It’s not completely necessary to have the SEO agency nearby as these are experts who manage what they’re doing with careful planning and strategies and would be sending you monthly or weekly reports on progress. But, if you’d like to be very involved in the strategy and progress of your site, then having the SEO agency nearby can be helpful for planning monthly meetings to discuss results and plans. Can I rank well without doing any SEO? The short answer to this is yes; the detailed answer is not really. Although it is possible to rank without any SEO strategy, it will be very difficult. Your target keyword will have to be very strong and relevant to your site and have minimal competition. All of your exposure will need to be through intense marketing and word of mouth. All the factors that make a website rank well are part of an SEO strategy anyway – factors like quality content, mobile friendliness, social media sharing, etc. There are a host of elements affecting how well your website ranks. Below we identify some free SEO tools to analyze your website and find opportunities for improving your SEO. The list is not exhaustive and there are more powerful paid for tools than these. To get help with your SEO and getting your site to rank on Google’s first page, contact us for advice on which SEO package will best suit you.